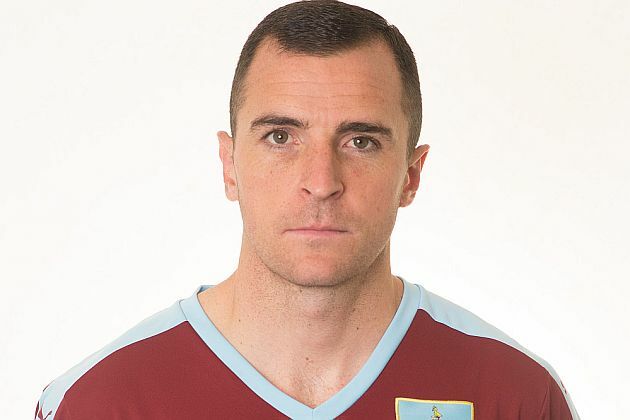 Burnley have today confirmed that midfielder Dean Marney sustained a cruciate ligament injury in last Sunday’s defeat at Arsenal. Marney was stretchered off with just around a quarter of an hour to go and immediate viewing of the incident suggested it might be a bad injury. It comes just a couple of weeks short of two years since he suffered a similar injury in a home draw against West Brom and it is likely that he’ll now be out of action until around Christmas. He’s our second longest serving player and made his 200th league appearance for us in the last home game against Southampton. Up the Clarets wishes him a full and speedy recovery and look forward to him again wearing the claret and blue shirt. Manager Sean Dyche said, on confirming the news: ““It is a blow for him and it’s a blow for us, because he has been playing and doing very well. You don’t want to lose any player.